Ensure you never have to go far to refill your wine glass by placing this wine storage coffee table in your living room. 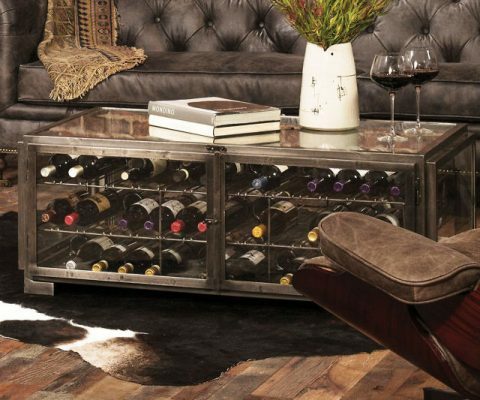 This eye-catching piece comes with a built-in wine rack that is large enough to store up to 84 bottles of your favorite vino. Spice up your dull wine and cheese nights by serving your fermented grape juice from this amazing dragon shaped wine decanter. 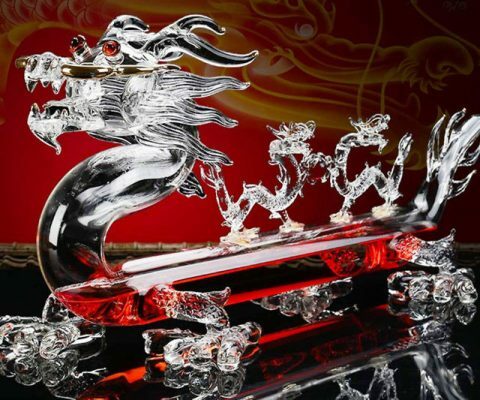 This remarkable decanter is expertly crafted from thick cut lead-free glass into an imposing 1200 ml capacity dragon. 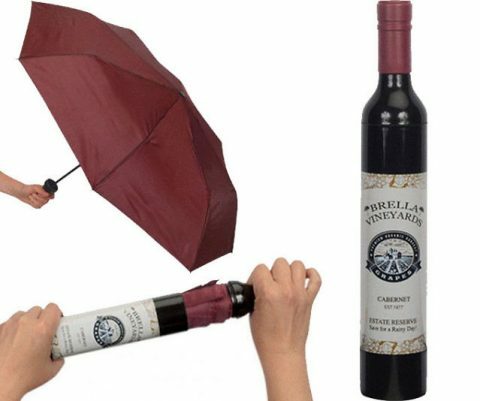 Brighten up drab rainy days in true wine aficionado fashion with this Cabernet wine bottle hidden umbrella. The clever design disguises the umbrella like a run-of-the-mill wine bottle complete with a custom label that reads “Brella Vineyards Cabernet”. 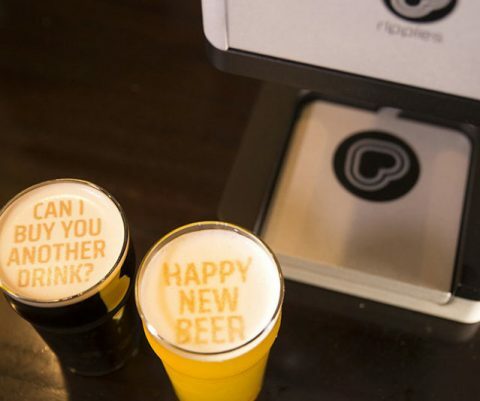 Keep your thirsty patrons coming back for more by giving drinks a personal touch using this beer foam message printer. This printer-like device makes it possible to easily create a custom message in the beer’s frothy head. 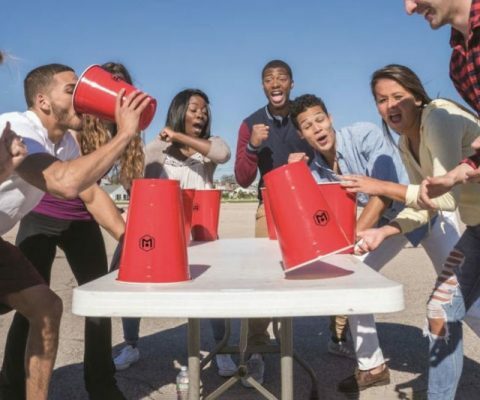 When it comes to drinking games, bigger is always better! 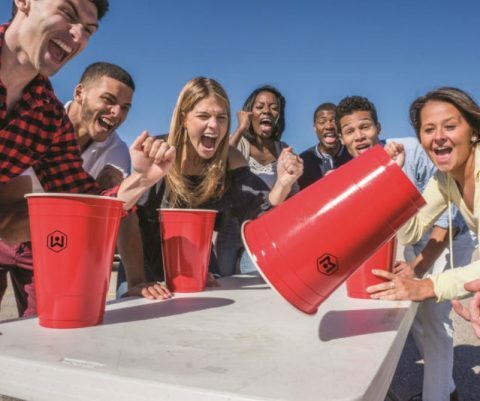 So multiply the fun of your favorite party game by swapping out those dinky red cups for these giant flip-cup cups! The set comes with 8 giant cups measuring 7.75″ in diameter and standing 12″ tall. 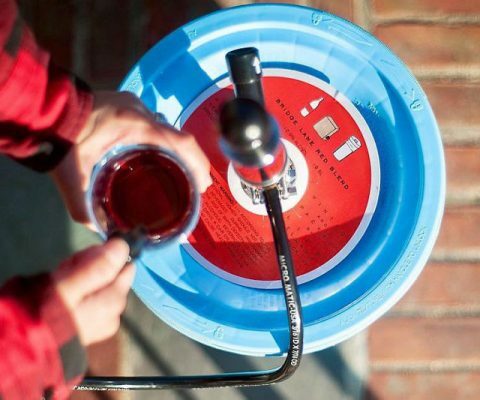 Class up your next rager by keeping your thirsty guests hydrated with the wine keg. This 23 inch tall by 11 inch wide keg is filled with 19.5 liters of steel-fermented chardonnay with bright aromas of stone fruit and green apple. 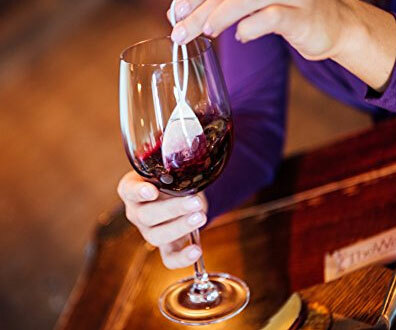 Alleviate hangovers and other wine related symptoms with this purifying wand wine filter. This magical little wand will remove all histamines and sulfite preservatives found in wine to ease wine allergy symptoms like headaches, congestion, and skin flush. 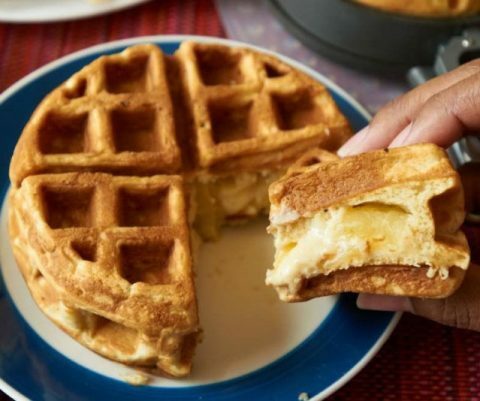 Wave goodbye to dieting when this stuffed waffle iron enters your life. The Wonderffle is the must-have kitchen appliance that lets you conveniently make Belgian-style waffles stuffed with your favorite foods inside of them – making them ideal for breakfast, lunch, or dinner. Take your culinary skills to new heights by making some delicious vertical stacks of sushi with this sushi stacking kit. 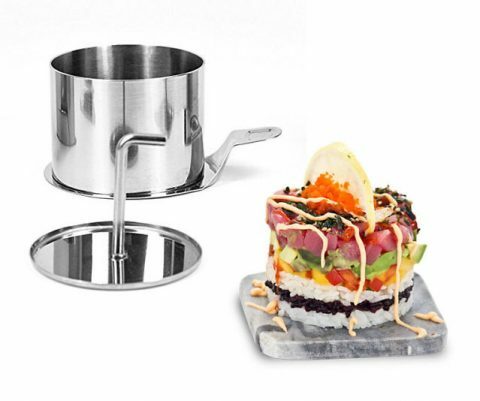 The kit features a set of 3 differently shaped molds that you can use to easily make delectable stacks of sushi or whatever else you can think up. 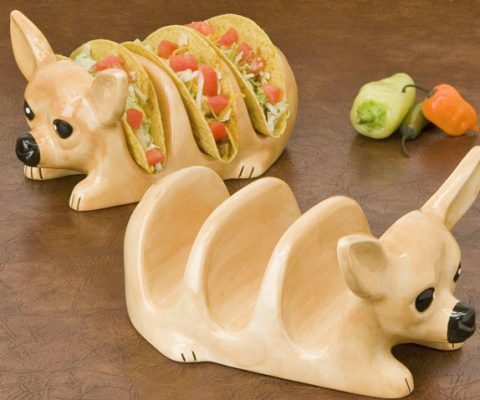 Ensure your tacos don’t fall and spill out of their shell when you invite the Mexican chihuahua taco holder over. This cute and well trained chihuahua features three handy taco shaped crevices that can accommodate up to three tacos at a time. Scoop up every last bit of saucy goodness from your plate without having to lick it clean by outfitting your eating utensil with this spatula fork attachment. 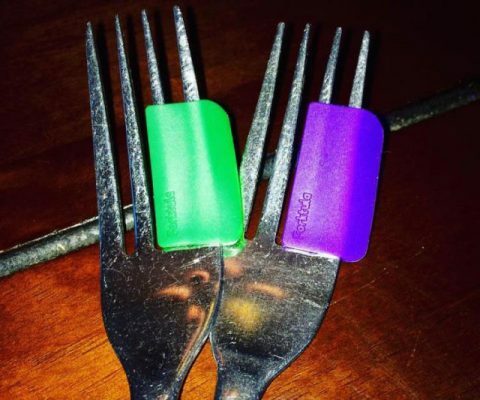 It easily slides on to any standard fork to provide you with a handy spatula – making it ideal for pastas and desserts.